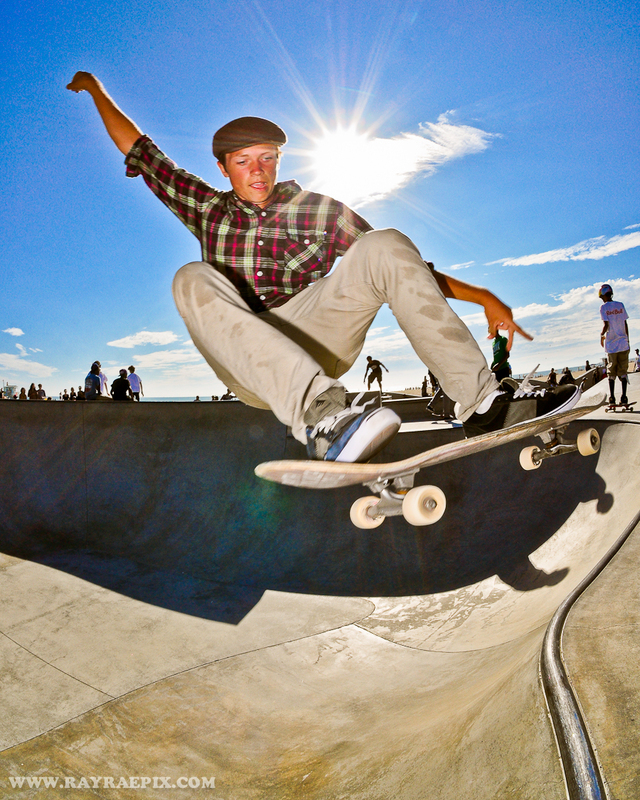 Venice Skate Park Picture of the Week: 9-3-12 - Yo! Venice! Picture by Ray Rae! Check out all of his awesome Venice pictures by clicking here! Buy a print!